Your food donation goes a long way. Thank you! We are always in need of food, over $100,000 dollars worth of food goes out our doors annually! With hundreds of local residents (men, women, and children) coming through our doors annually because of various critical and unfortunate circumstances. Your gift of food is a sigh of relief to the one in need. Bring your food to our office or the Thrift Store. How does a food donation help someone? Food donations not only help feed a family with good food, it also helps financially. When someone comes for food, what generally has happened is that they spent the rest of their income on bills and there is nothing left to spare. Groceries typically comes last on our budget. By receiving a food hamper, we enable families to use their income to pay off the critical bills they are trying clear up because of a difficult situation. Once that situation is controlled, that family is then able to self sustain themselves again. So remember, next time you drop off a few items of food in the food bins at the grocery store, know that you are truly helping someone out. In all cases if the items have a longer expiry date it is appreciated. Why not purchase a gift certificate at one of the local grocery stores for us. When our food runs low, we purchase what we need appropriately. 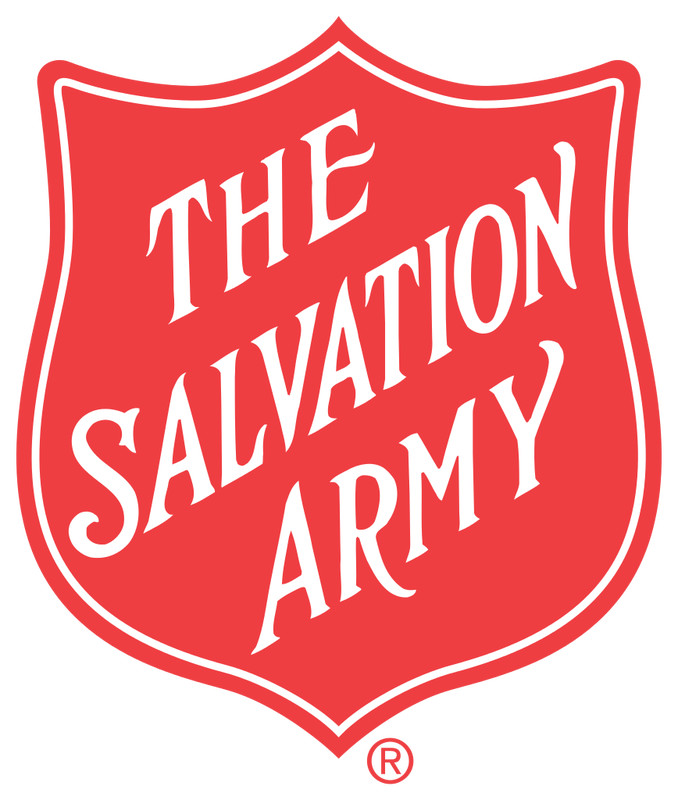 Financial Support: By supporting us financially, you give us the flexibility to stock the food bank accordingly and also help us pay the bills to operate. To donate, click here. Organize a food drive: Why not! 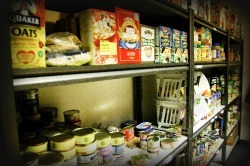 Did you know that the majority of the food that is donated comes from people like you who run and organize food drives. Whether your a local business, a student, or simply a resident that cares, your food drive will make a difference for those in need. Contact us for ideas or to share your ideas, click here.